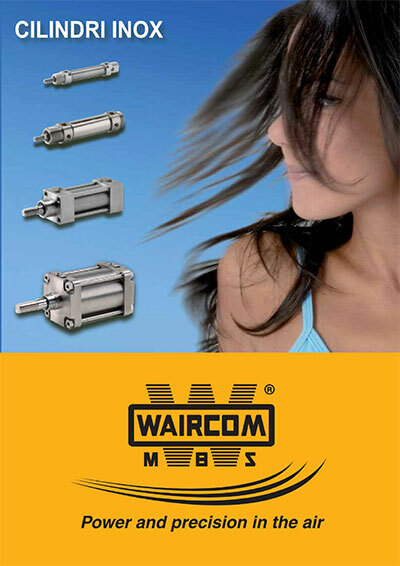 WAIRCOM, leader company in the production of pneumatic components for industrial automation, offers its customers a wide and diversified range of products. 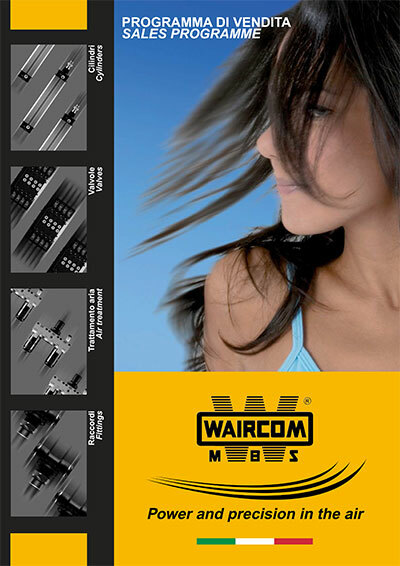 On this page you can find the catalogs in detail of each single component. 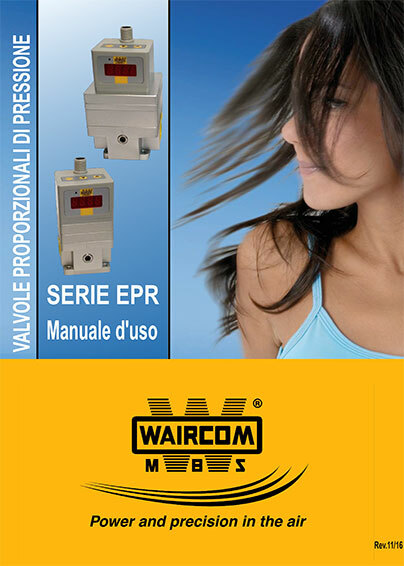 WAIRCOM, one of today’s Italian leading companies specializing in the manufacture of pneumatic components for industrial automation, offers its clients a wide and diversified range of products. 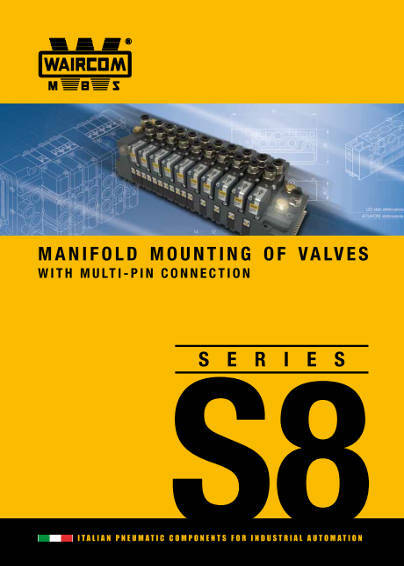 On this page, you can find the detailed catalogs of each single component. 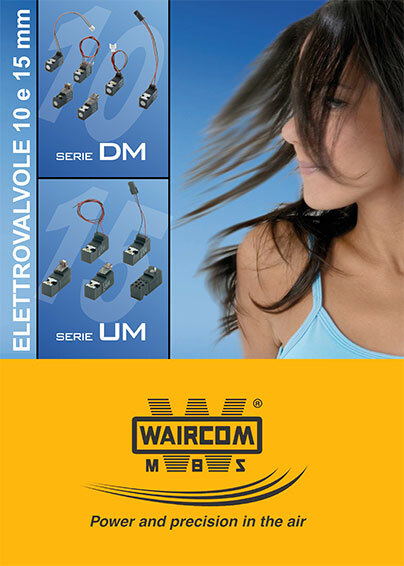 The mechanical and solenoid valves represent another important WAIRCOM products family. The two different types differ in many ways but both are indispensable and fundamental for the correct and efficient operation of any pneumatic circuit and both are internally designed. 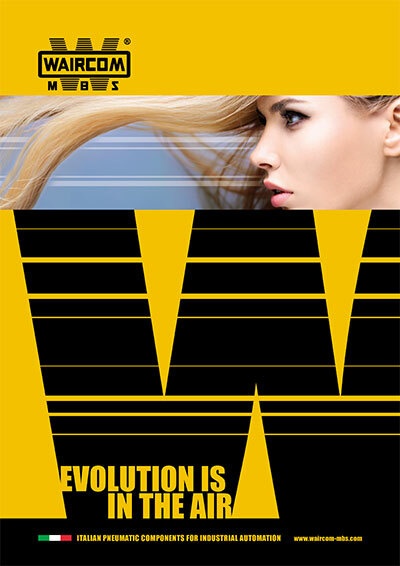 For more information and for any inquiry, please feel free to contact us and we will be glad to reply you.